At Emergency Plumbing & Solar, we do more than clean drains. We also offer sewer line repairs and replacement in Honolulu, HI. Our repair services are explicitly designed to correct several issues, including broken or clogged sewer lines. A clogged sewer line often leads to odd smells and drainage issues within the home. Removing a clog is a relatively straightforward process, one that we’re trained to accomplish. Unfortunately, sewer line repair is typically not covered by the city nor homeowner’s insurance. As such, we aim to make repair services affordable for families on a budget. Give us a call for an estimate! A fractured sewer pipe may lead to severe foundation damage and possibly ruin your lawn. If we can catch the issue early enough, such trouble may be avoided. There are numerous methods to repair a cracked sewer pipe, including relining or replacement. Whether it’s due to grease buildup or typical wear and tear, a residential sewer line is susceptible to cracks or blockage. Our repair jobs are prompt and efficient. Solutions are typically permanent! Your business cannot shut down for extended periods. Doing so could mean a significant loss of profit and consumer trust. We cannot allow that. Emergency Plumbing & Solar is on the job! 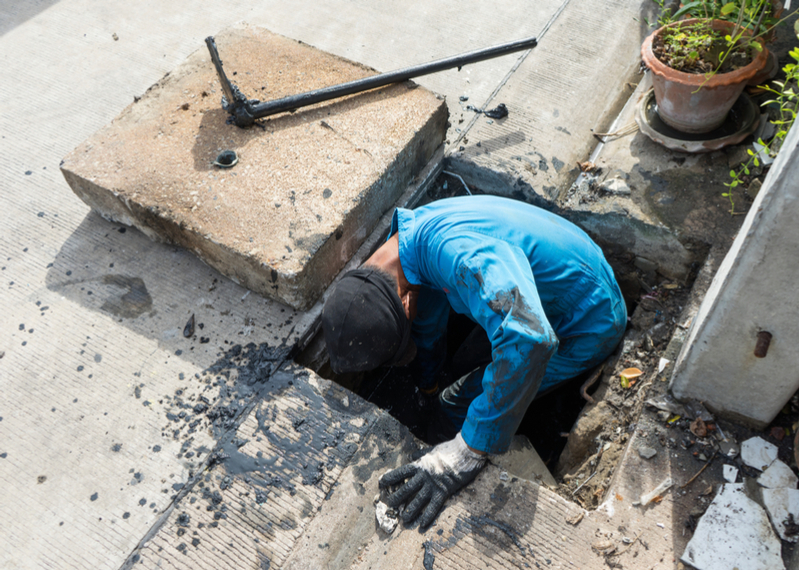 Just give us a call, and we’ll provide innovative repair solutions for your sewer line troubles! If you suspect a sewer line issue is at play, contact Emergency Plumbing & Solar by calling 808-691-9309. We’re awaiting your call now! Sewer Line Repairs Overall rating: 5 out of 5 based on 10 reviews.